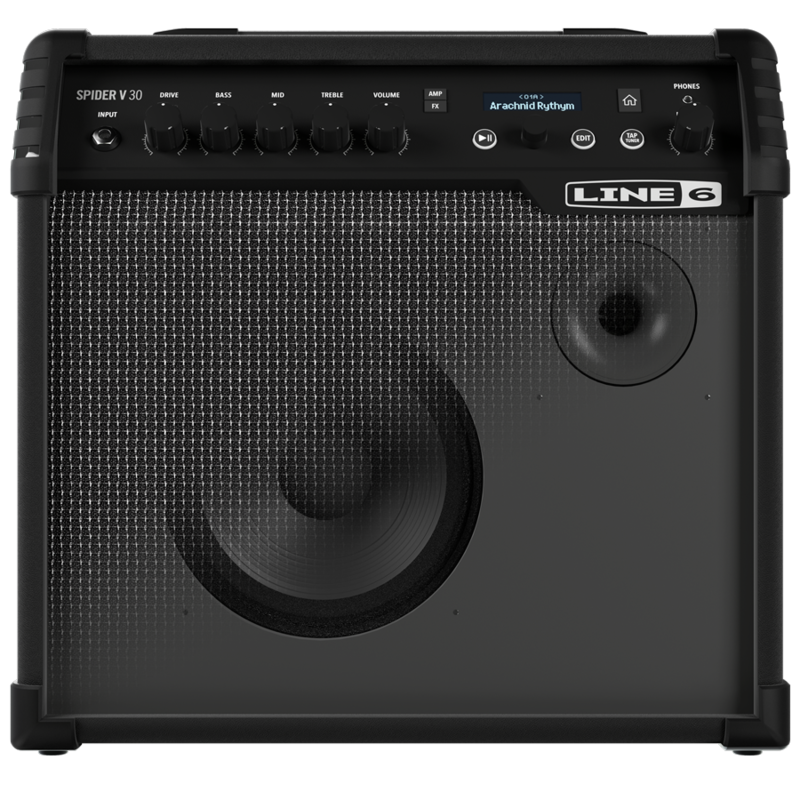 The Line 6 Spider V 30 is a small amp that packs a punch! Using an 8 inch loudspeaker combined with a tweeter, this amp sounds great and as clear as a speaker system. It also features over 200 amps, effects, and cab models which allow for a wide array of sounds. 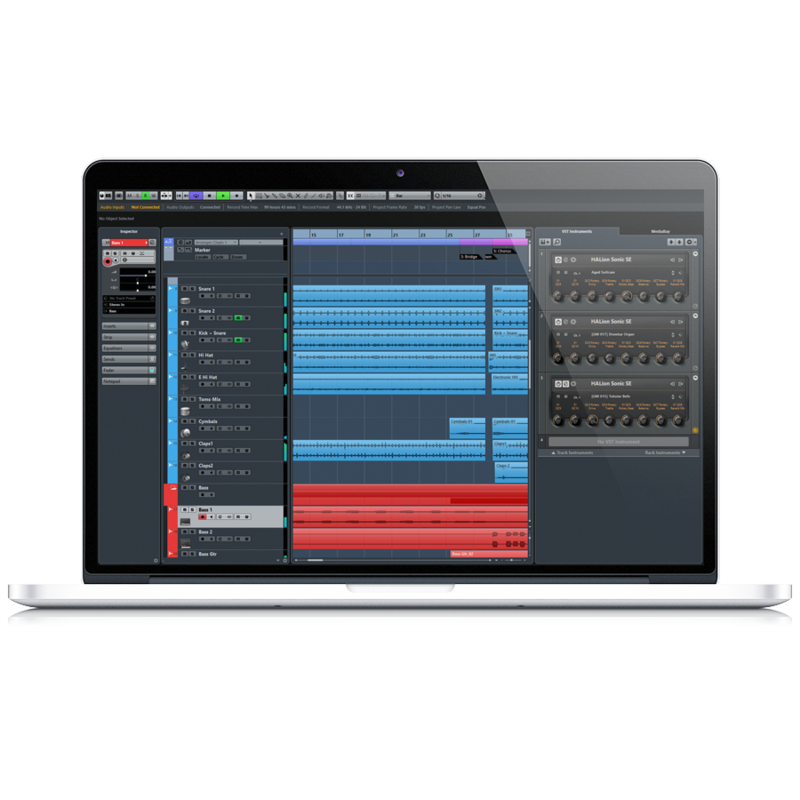 In-built drum loops allow you to jam along all by yourself and add another level to your playing/practice. Jam, record, and hone your chops. The free Spider V mobile app for iOS and Android™ gives you access to over ten thousand great tones in the cloud. 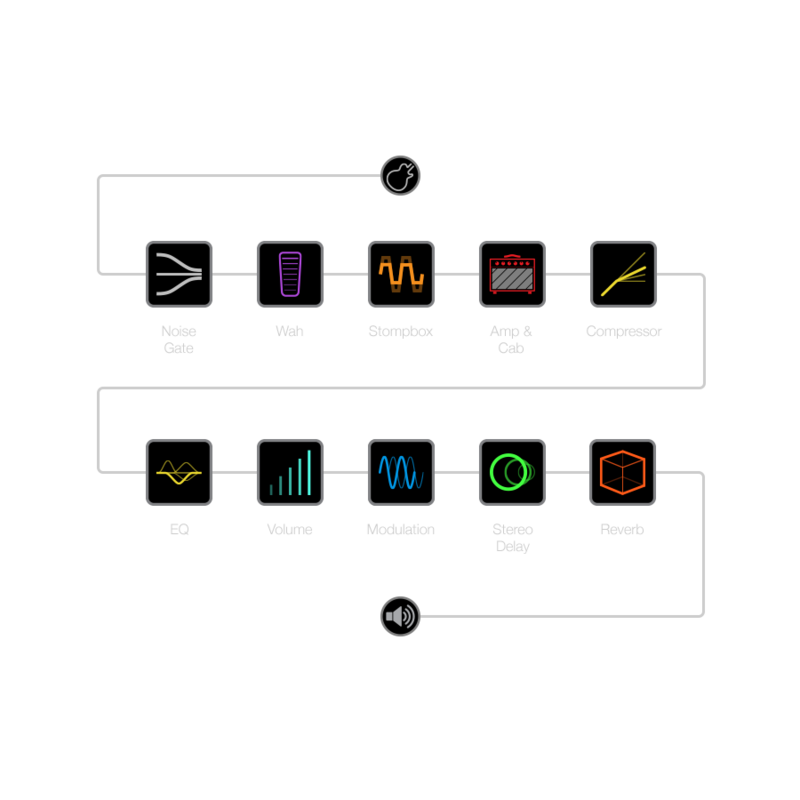 Access custom tones from other guitarists around the world, or upload your own tone creations to instantly share with the entire Line 6 community..
Spider V comes with free Cubase® LE music recording software, giving you all of the tools you need to record, edit and mix your tracks from start to finish. 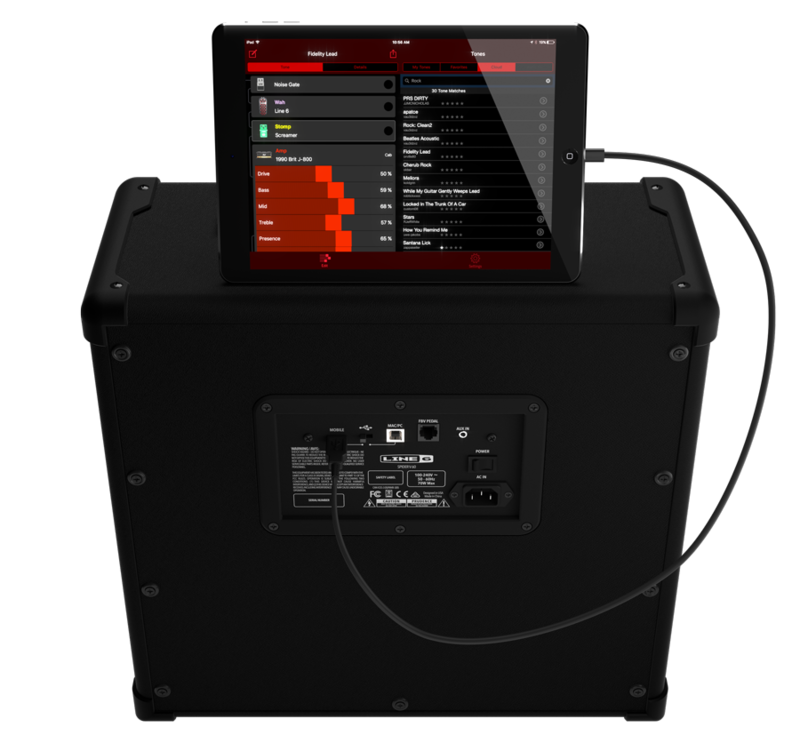 When you’re ready to record, Spider V is equipped with a USB connection that enables you to connect to a computer, tablet or even your smart phone and record your guitar into any recording app..